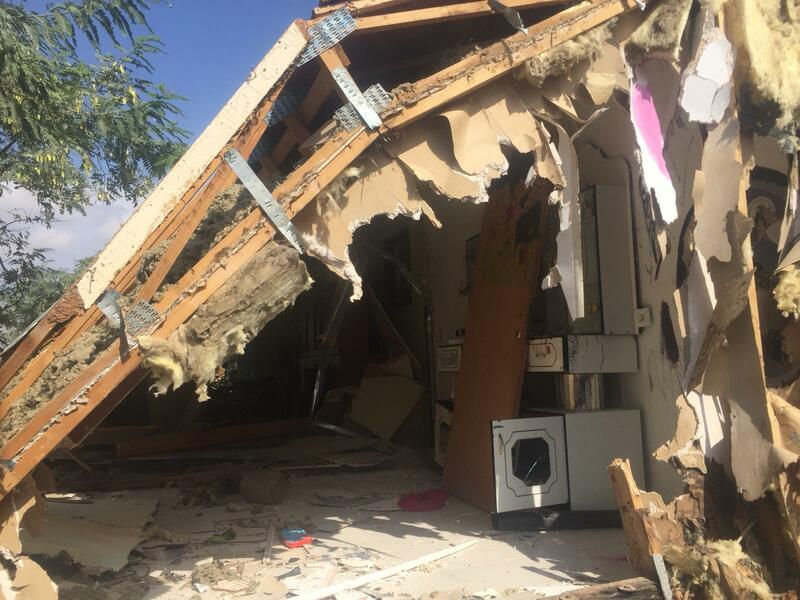 Monday 8 October, "Ayman Naem Kawazbeh" from Beit Hanina - North Jerusalem, demolished his own home, obeying the occupation&apos;s municipality in Jerusalem resolution. Ayman&apos;s home consists of one floor (150 m2) it is built of bricks and plastic sheets, and inhabited by Ayman&apos;s family that consists of 8 members 6 of them are children. "I built the house in 2008.it consists of 3 bedrooms, bathroom, kitchen and a living room, during the building process I received a military order to attend (occupation&apos;s municipality In Jerusalem court) where they passed a decree that I should demolish my house in addition to Paying an expensive fine 36 thousand shekels (9870 $), I tried then to file the necessary documents to get a building permission, but the occupation&apos;s municipality refused to give me one"
1 month ago workers from the occupation&apos;s municipality in Jerusalem resched his home and gave him two choices wither to demolish his home with his own hands or to pay 40,000 shekels to the occupation&apos;s municipality as demolition costs. 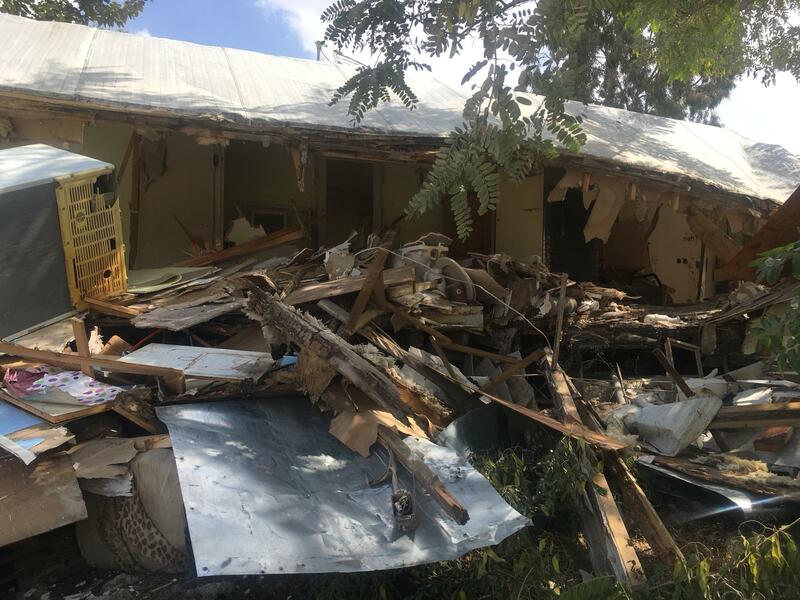 Kawazbeh added "I thought a lot, and decided to demolish my own home, if they demolished it I will have to pay thousands of shekels besides losing my home, so I decided to reduce my lost (and only lose my home." Beit Hanina is continuously subjected by the Israeli occupation, as they aim to clear out the land to use it in their colonial plans. 5 km north Jerusalem, Beit Hanina is surrounded by Bir Nabala (north), Beit Hanina down town (Bait Hanina town was divided to two parts by the Apartheid wall Upper Beit Hanaina and Beit Hanina down town) (west), Hizma (east) and Shufat (south). Beit Hanina has a population of 33,617 people in 2009, and an area of (8,877) , (3,341) dunums are a built up area. Bypass roads (50 +60) confiscated over 482 dunums. Apartheid wall took over 50 dunums and has a length of (987) meters. Occupation&apos;s military camps took over (103) dunums. 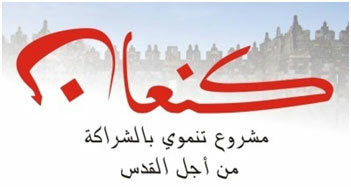 Definition: Forcing the owner to demolish his own construction, this crime is not new to the Israeli occupation, but used to happen secretly , victims were ashamed to reveal that they demolished their own properties, but as such cases increased, victims started to speak against the Israeli crimes. This crime is very popular in Jerusalem, Israeli occupation is attempting to clear out the city for their colonial planes, they always use their known pretext (the building is unauthorized) and they give the owner a dead line to carry out the demolition, in case the owner breaks the deadline, The Israeli bulldozers demolish his home and force him to pay the costs of the demolition, in case he doesn&apos;t, They arrest him. LRC observers in Jerusalem documented 18 cases in 2018, which is an increase in comparison to the recent years. The following chart provides detailed information about self-demolition crimes in the recent 8 years. Article 53 of Geneva fourth convention that forbids destroying properties: Any destruction by the Occupying Power of real or personal property belonging individually or collectively to private persons, or to the State, or to other public authorities, or to social or co-operative organizations, is prohibited, except where such destruction is rendered absolutely necessary by military operations. Article 32 of Hague convention 1907 part g: To destroy or seize the enemy&apos;s property, unless such destruction or seizure be imperatively demanded by the necessities of war. This case study is part of Canaan project.